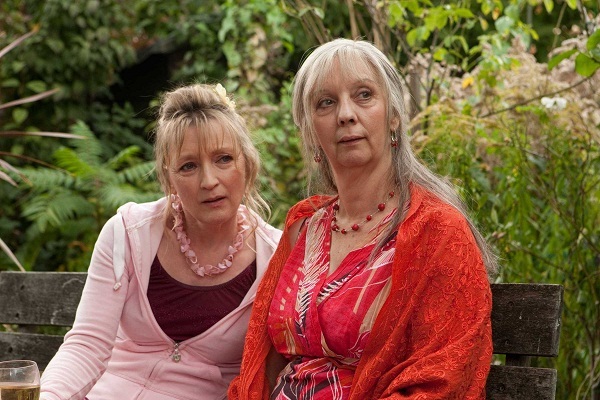 Auteur Mike Leigh's 2004 film, Vera Drake, remains memorable to me to this day. 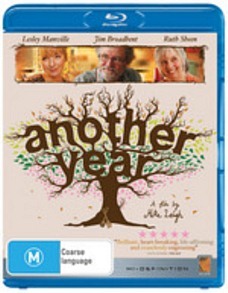 Leigh's Another Year, simple in its title, is similarly studied and exquisite. On the surface, Tom (Broadbent) and Gerri (Sheen) are a long-term, stable and happily married couple who are joined occasionally by son Joe (Oliver Maltman) who lives in London. They've grown old together and their love has never been shaken. They also enjoy material comfort that strictly veers away from any hint of luxury or ostentation. It is perhaps bittersweet, then, that Leigh juxtaposes this perfect fable-like image with childhood friend Ken (Peter Wight), and colleague Mary (Manville), whose struggle through life has not provided the same dividends. The results of this clash drive the narrative and bring out emotive nuances. Another Year uses the classical device of four seasons (hence the title) in the life of the married couple and those around them. In that time, their son Joe gets a girlfriend, Mary struggles with getting a new car (the least of her problems), and Ken contents with the spectre of over-indulgence. It's hard say exactly what happens in the film partly because it is so much slower than something like Avatar, but also because it aims are more sophisticated. What touched me most were Leigh's subtle observations, which are played to perfect measure by the cast. Everything is slightly removed from from realism, deliberately controlled and stilted. I'll grant this may not be everyone's idea of a good time, but I thought it wonderful. Imelda Staunton also makes a brief but great appearance. All in all, I really enjoyed Another Year and would happily see it again. The direction and performances are strong, and there's a certain Britishness that I found appealing - things are subtly hinted at more than they are bluntly articulated.